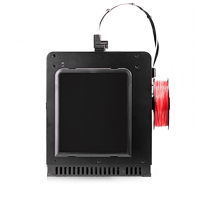 Robust desktop 3D printer designed to meet the demands of large-scale additive manufacturing. 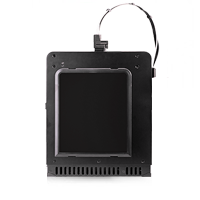 The device is equipped with number of advanced systems allowing fluid wireless project management. 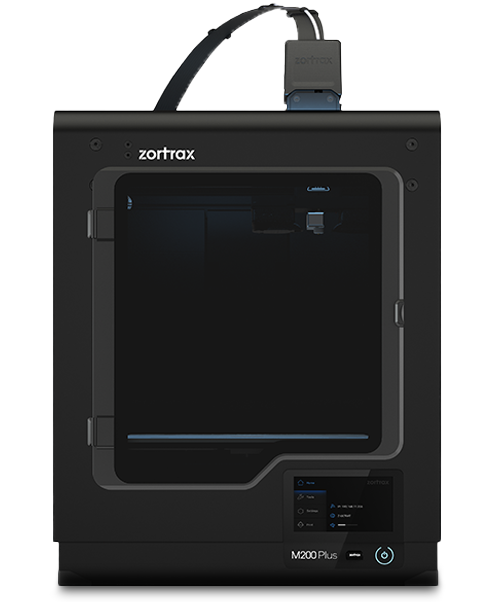 Based on globally acclaimed design of Zortrax M200, the new 3D printer provides high-performance and unyielding reliability. 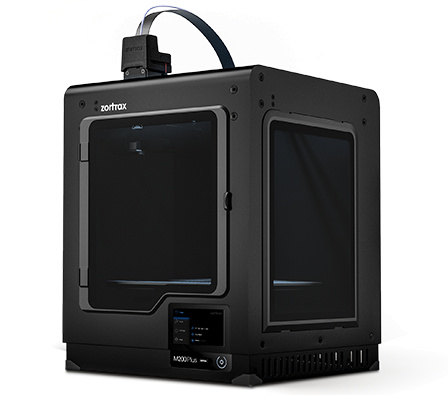 Weiterführende Links zu "Zortrax M200 Plus"
Kundenbewertungen für "Zortrax M200 Plus"